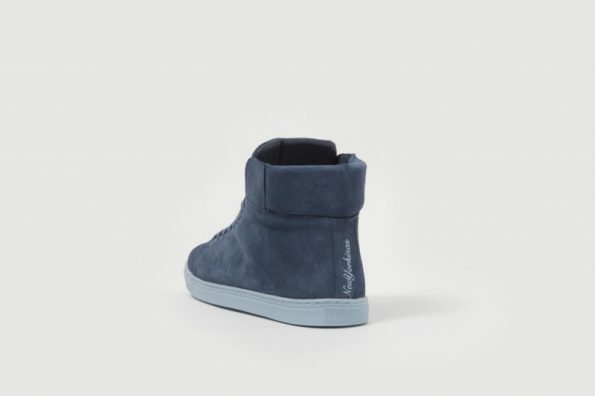 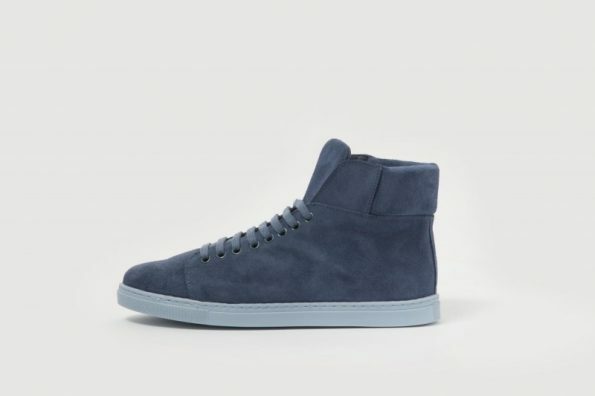 The NewYorkinasOriginals HUDSON RIVER model is made of dark blue suede leather. 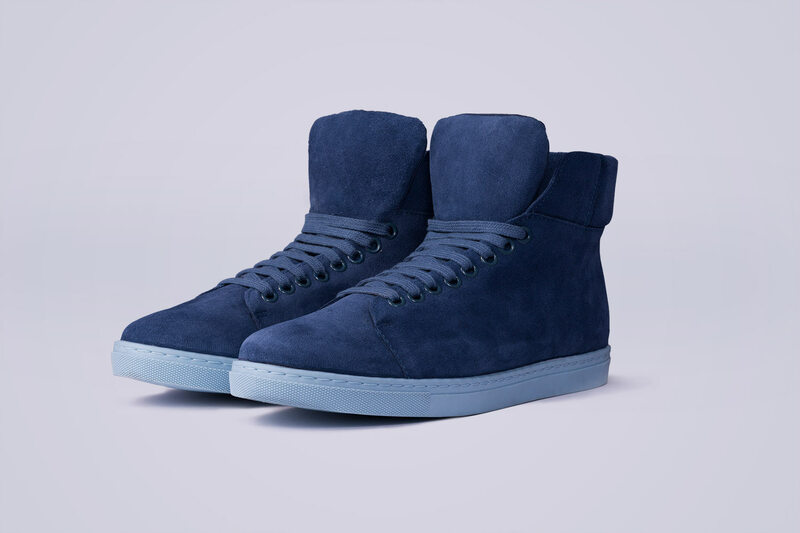 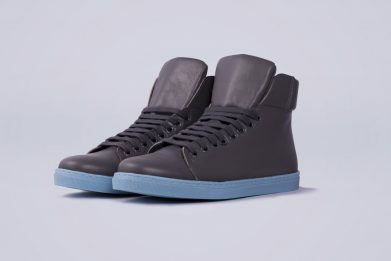 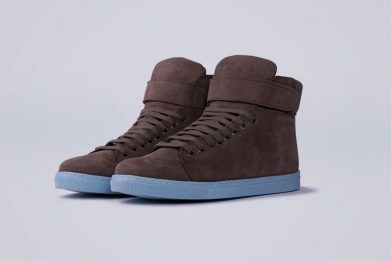 These sneakers are discreet and elegant. 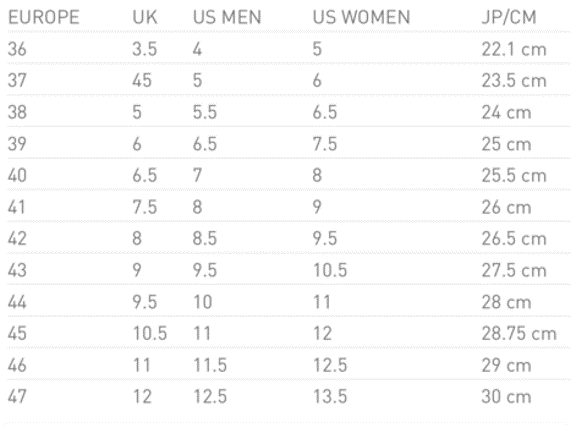 Don´t forget the brand identity on all NewYorkinasOriginals sneakers are the Blue Sole. 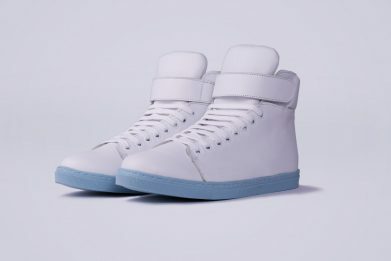 NewYorkinasOriginals come with a second pair of shoelaces and a carry bag. 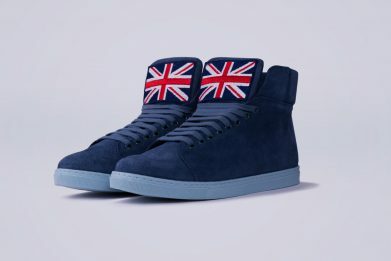 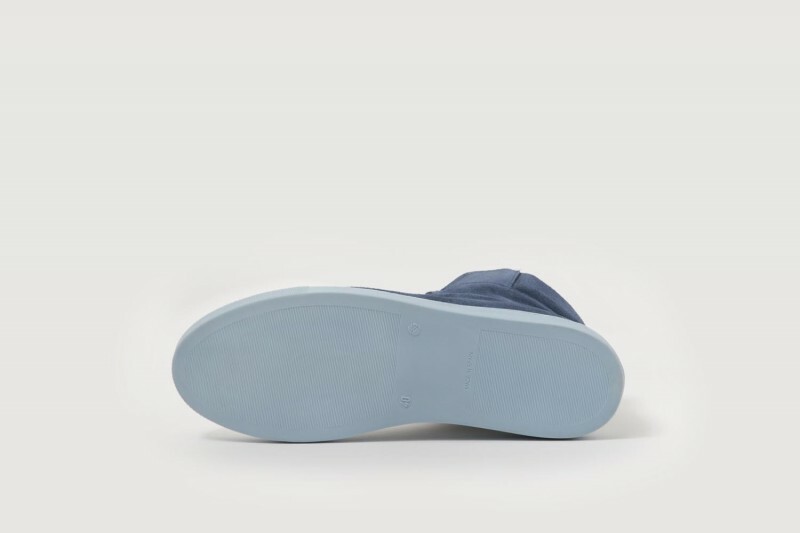 That way you can combine them with the NewYorkinasOriginals brand identity, our Blue Sole.